Would you like to experience bespoke gong meditation tailored for your own and your partner's needs and wishes in your own home? 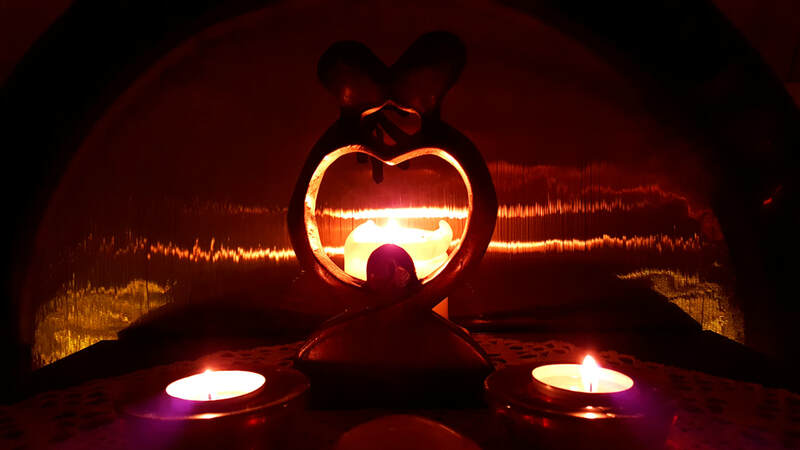 I offer bespoke gong meditation for couples tailored uniquely to celebrate and strengthen their heart connection. The intention of this gong meditation is the love and connection between a couple. In this treatment I use gongs, singing bowls, other instruments and words specific to each couple's needs.